The Taiwan-based smartphone producing giant, HTC, is supposedly attempting to get a third smartphone out of their HTC U series by the end of April. The handheld device in the HTC U series line-up is set to be dubbed the HTC U Ocean that was previously said in reports. The handset is supposedly going to accompany an edge-to-edge touchscreen implementing HTC’s new interface, which has been dubbed, the Sense 9. HTC initiated it’s HTC U series successfully with not one, but 2 smartphone devices. The HTC U Ultra and the HTC U Play were released and launched just this year in January 2017. 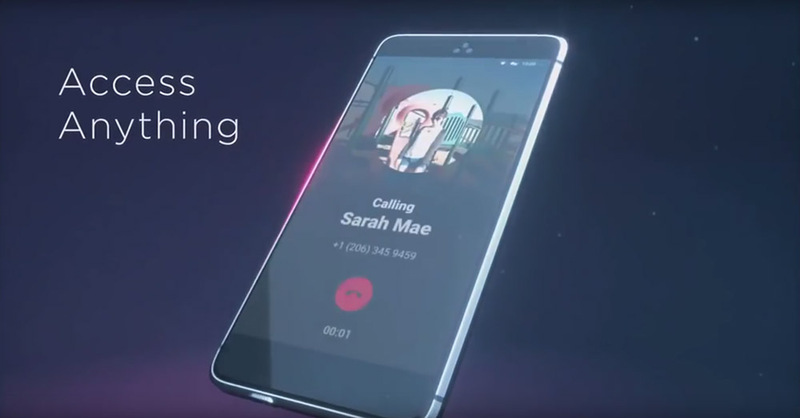 The initial release was supposed to include the release of the HTC U Ocean to accompany the HTC U Ultra & the HTC U Play; however, HTC had to delay the release until May due to clashes with the Samsung Galaxy S8. The Samsung Galaxy S8 was meant to exclusively implement and launch the latest Qualcomm Snapdragon 835 system-on-chip. Therefore, HTC U Ocean did not have legal rights to launch before Samsung’s flagship devices. However, now that Samsung has had their Samsung Galaxy S8 & Samsung Galaxy S8+ released, HTC, and every other smartphone manufacturing company can now go ahead and release their devices, in this case for HTC, their HTC U Ocean. Furthermore, specifications wise, it is most likely HTC will implement similar features and specs to what their previous HTC U devices have featured. Therefore, the HTC U Ocean could likewise accompany a 4GB RAM, up to 128GB of internal memory choice. The memory can further be extended up to 2TB by means of a microSD card. In regards to the camera on the HTC U Ocean, it might likewise pack a 12MP back-facing camera and a primary of 16MP front facing camera. HTC are yet to announce the official release date, however, it is confirmed they will release the device somewhere around May.